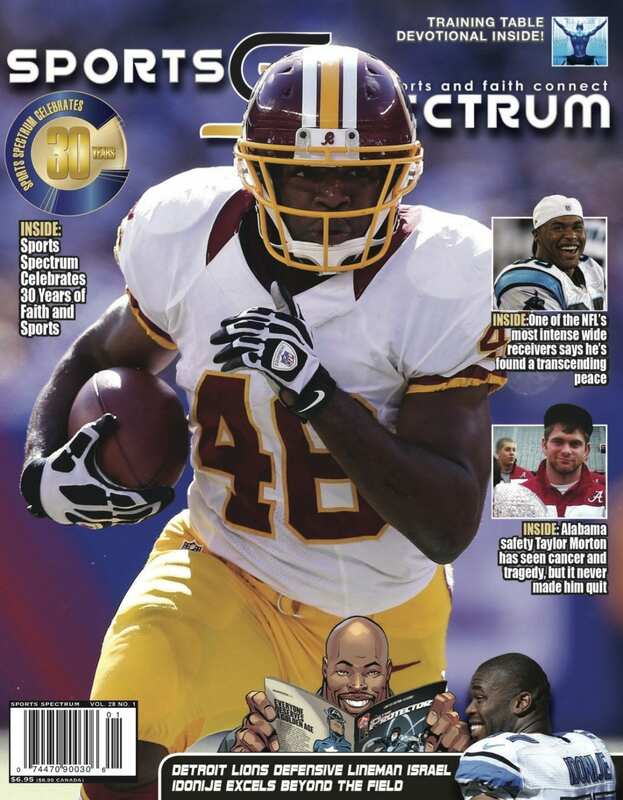 Log in here to view the magazine before it arrives in your mailbox. Not a subscriber? 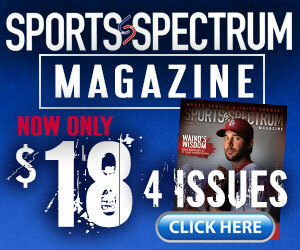 Subscribe to Sports Spectrum here.